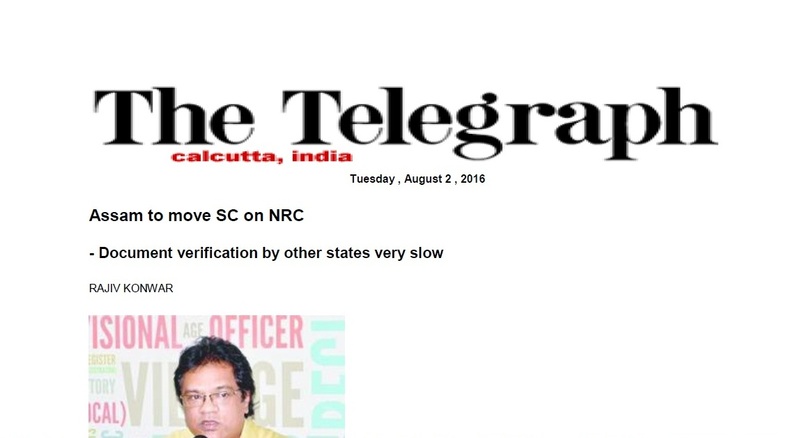 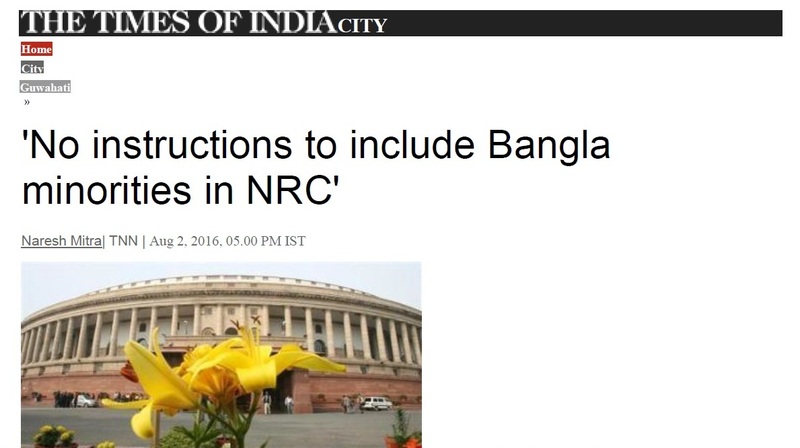 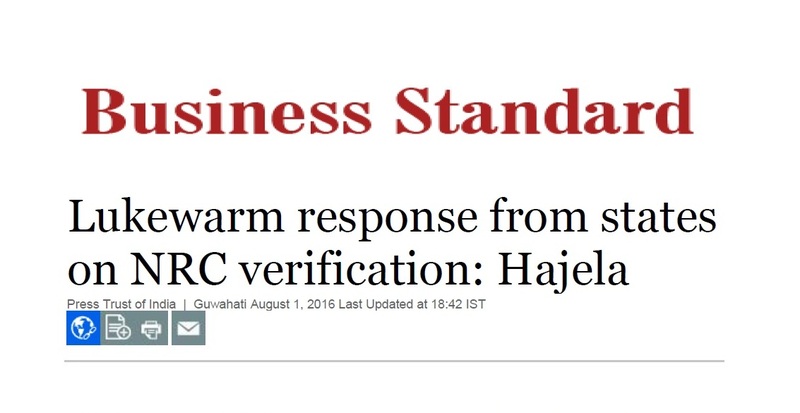 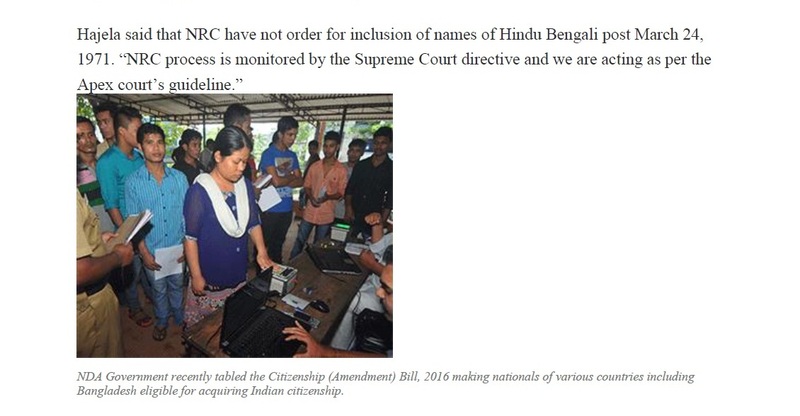 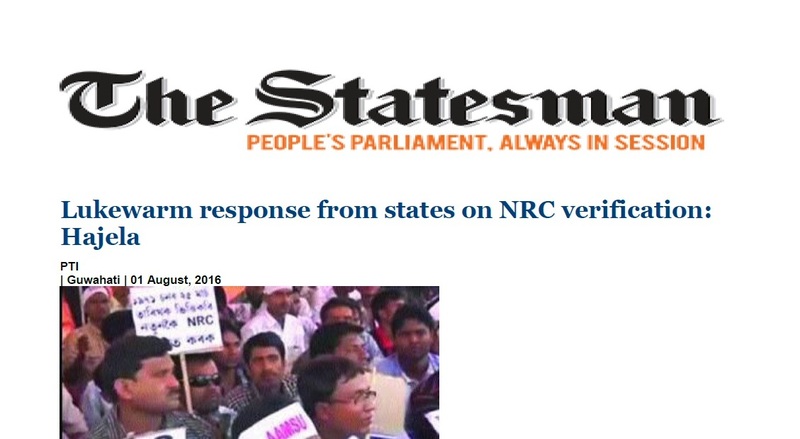 Announcement at Khanapara by Assam CM: NRC updation to be completed by 2017. 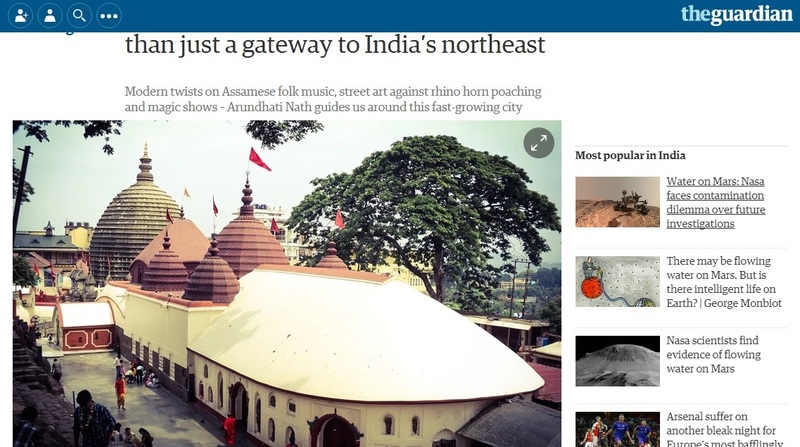 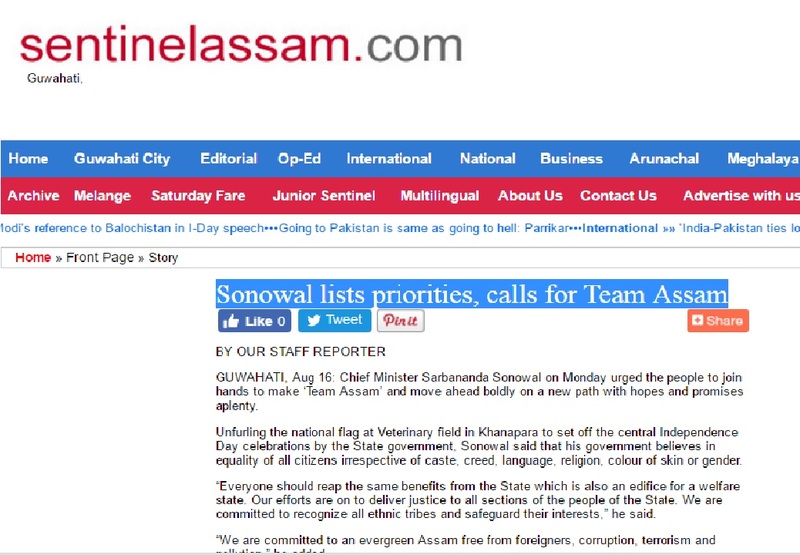 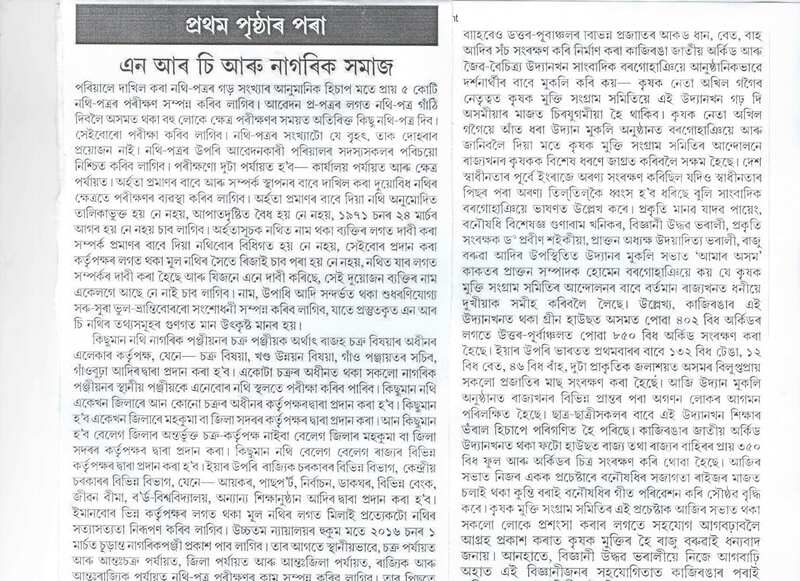 Amar Asom dated 15th of October, 2015. 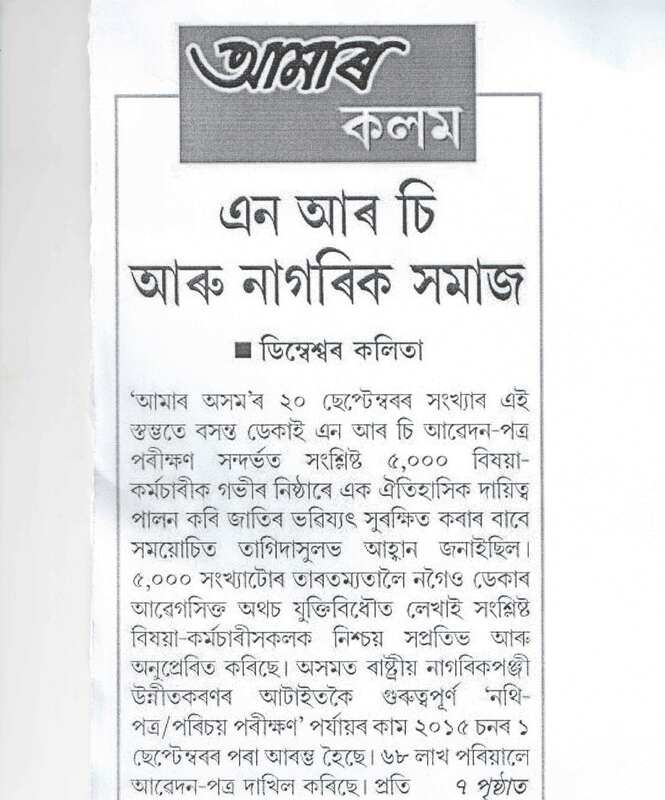 Dainik Janambhuni dated 8th of September, 2015. 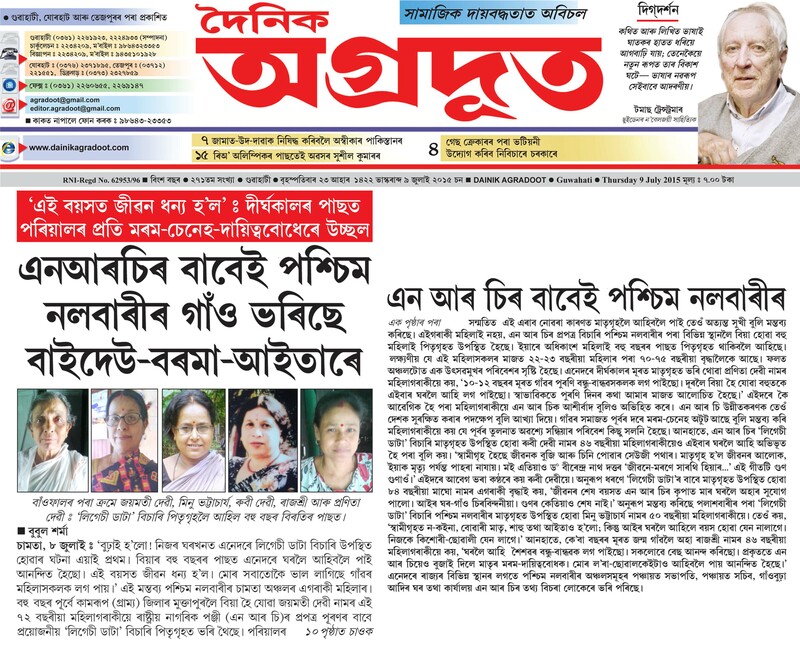 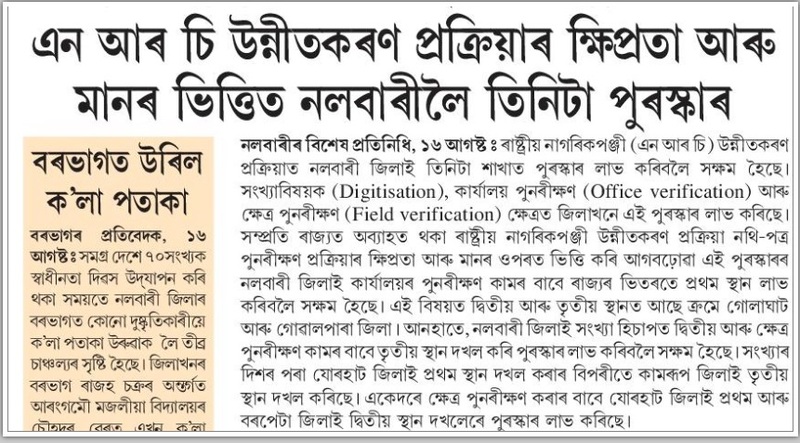 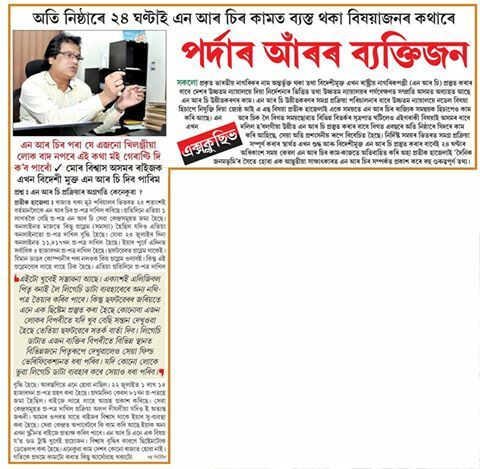 Dainik Janambhumi dated 26th of July, 2015. 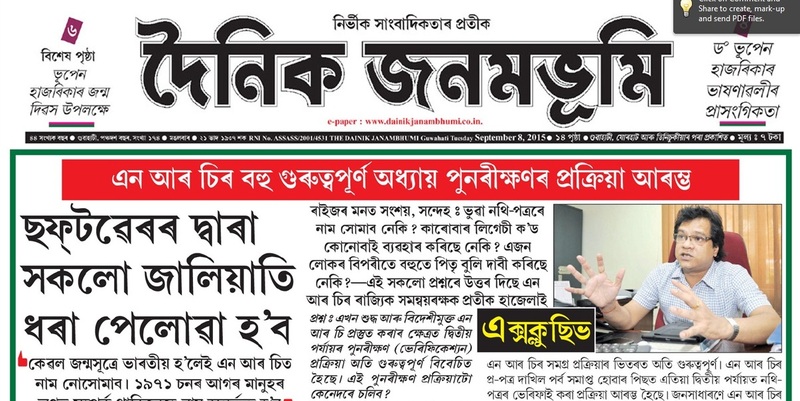 Daink Janambhumi dated 26th of July, 2015 part 2. 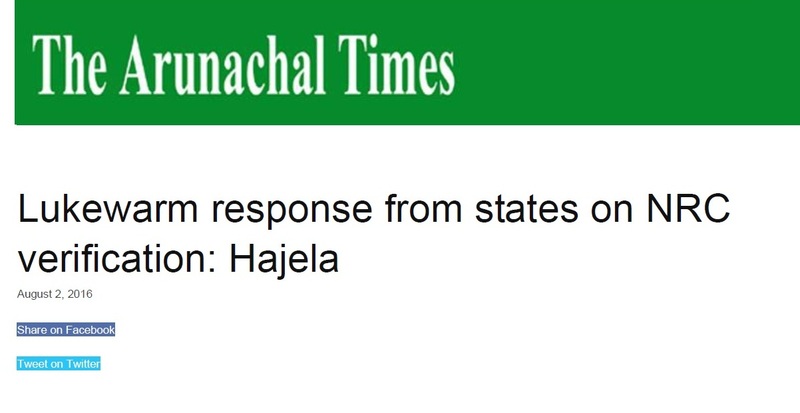 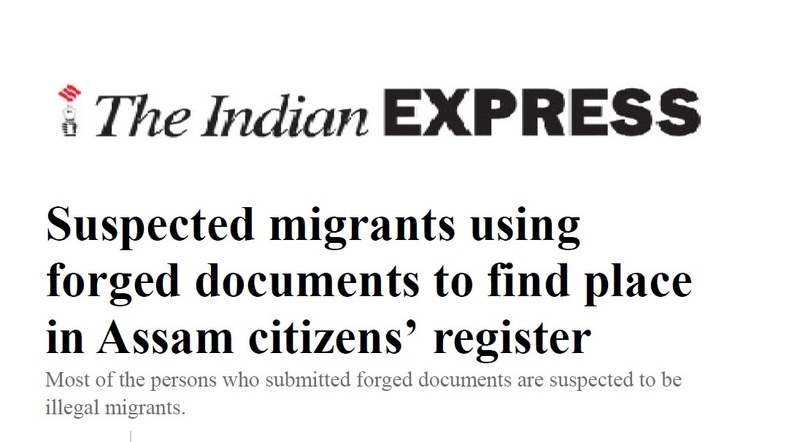 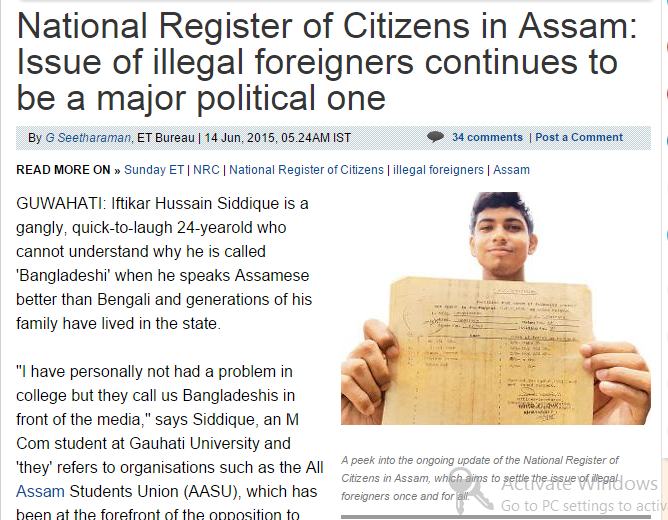 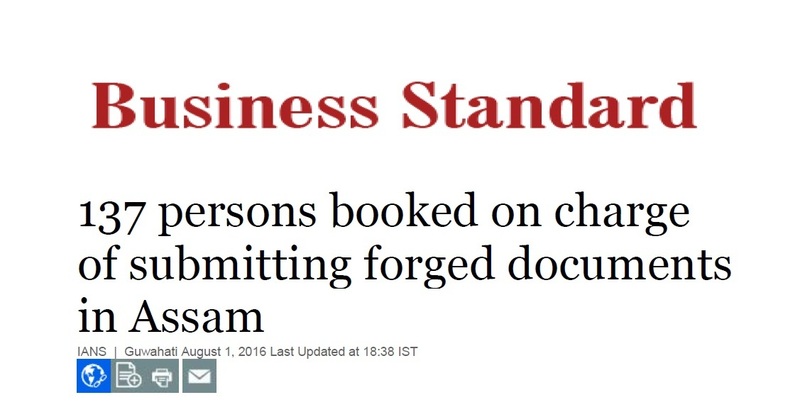 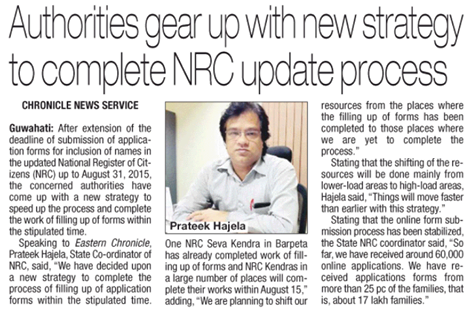 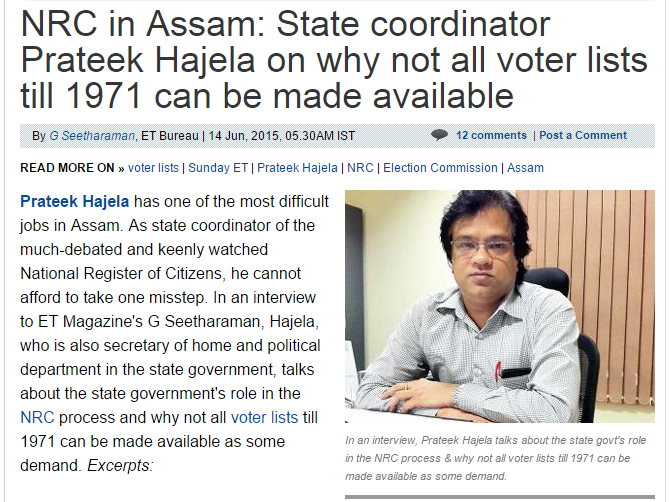 Eastern Chronicle dated 26th of July, 2015.